In my last travel article about the capital of FYROM (Former Yugoslav Republic of Macedonia), entitled 6 Essential and 7 Practical Travel Tips for Visiting Skopje, FYROM, I mentioned that while it’s a very good place to take long walks, one may need a car for some of it. I say this because it would’ve taken up much less of our time if we knew the below-mentioned sites were only 15 minutes tops to walk about and visit. Biking would also work, and the bus system is good. If you opt to use public transport, you can plan your journey with Google Maps. One sunny morning, we set out to visit the Colonia Flavia Scupinorum archaeological site (Scupi for short). 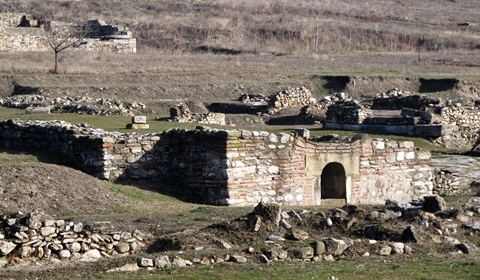 Scupi, located near the villages of Bardovci and Zlokukani on the outskirts of Skopje, is one of the largest Roman cities in the Balkans, and seemed like a great place to visit if one is interested in cultural heritage. We looked up getting there on Google Maps, and decided to walk the 4km. A bus line runs past there, but we didn’t look it up before leaving so weren’t sure about timetables or if it ran on Sundays. There are no signs to show the way to Scupi. It was a pretty straightforward walk until we turned right on a small dirt road earlier than we should have. We hiked up a hill and headed towards the Hydrometeorological Service site where closed gates greeted us. 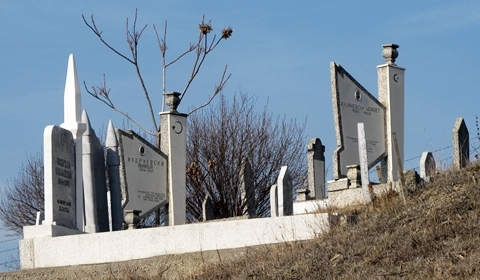 We figured out we should’ve turned right at the next street and headed back down, passing what seemed like a Turkish cemetery. When we got to the site, we again found ourselves greeted by closed gates. Quite disappointing after all that walking. The wire fence allowed us a view of the site and that was even more disappointing. We could only see a few walls left standing and what we guessed was the Roman theater higher up on the hill, standing in decay. Cranes set up on site made me feel at least a little bit hopeful that they’re doing some conservation work and even restoring the site. Later, we found out from a friendly custodian at the Museum of the City of Skopje—located at the former railway station partially destroyed in the 1963 earthquake—that they’ve been undertaking excavation and conservation work at Scupi since 1966. However, during winter everything is at a standstill, with some sites even getting covered up until spring. It was a lovely day for a long walk, which made the outing worth it. 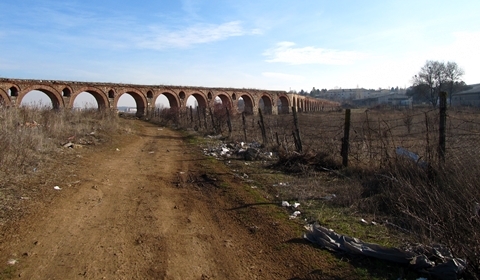 From there, we decided to walk to the next interest point that sounded more promising, the aqueduct. 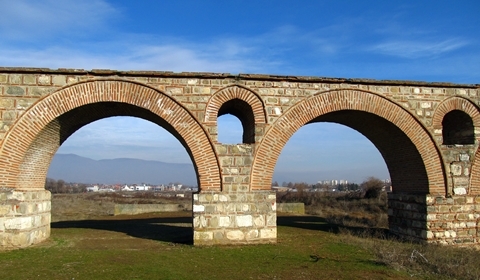 The Skopje Aqueduct is a water bridge and archaeological site located on the outskirts of Skopje. 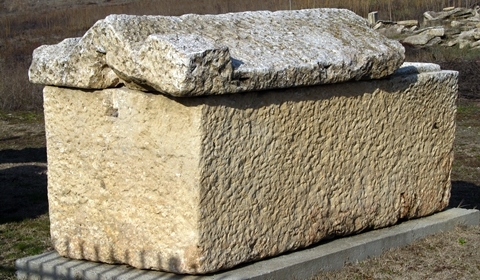 It’s the only one in Macedonia, and one of the three largest and most well preserved in former Yugoslavia. I looked up pictures before our visit and thought it looked quite cool to check out. We again searched how to get there on Google Maps, and walked the 3.7 km. As opposed to the previous walk to Scupi (where we only had to make do without sidewalks for the final kilometre) on this walk there were almost no sidewalks. We stuck to walking along the main roads, although being around noon traffic had increased. A few times we hurried our pace on account of stray dogs barking at us. There were no signs for how to get to the aqueduct anywhere in sight. No directions, but we found it! As we walked through the village of Vizbegovo to get to the aqueduct, we were struck by the poverty conditions and the rundown homes the majority of the villagers live in, among other, nicely renovated or newly-built homes with expensive cars in their yards. Garbage was thrown everywhere (even near the aqueduct). I chose not to take pictures along the village road—the contrast was too striking. 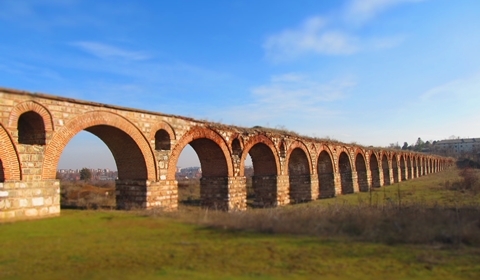 The aqueduct itself was a pretty sight. The red brick structure stood out very nicely in the brown-green field of grass. 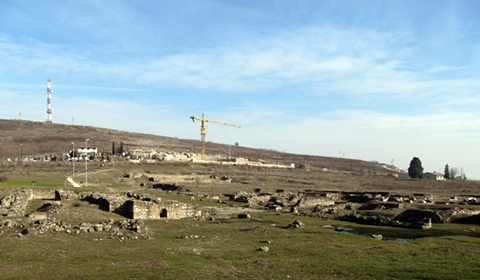 Only about 390m of it is still standing. 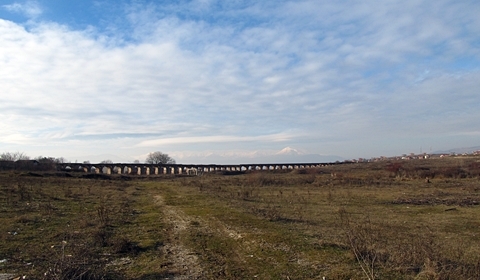 One can see where authorities at some point started to preserve this structure with its arches, and then abandoned the project. 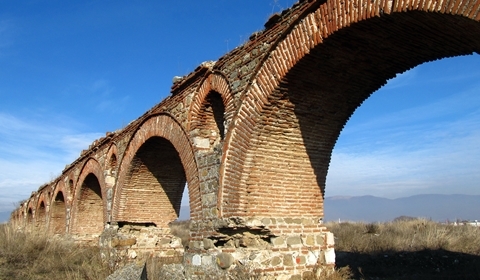 The same custodian at the Museum of the City of Skopje mentioned that locals were also disappointed when renovation work halted, and that they believe existing sites should be preserved before building new landmarks. We walked across the field, opposite from the way we came, to get back to the city. It was treacherous terrain, but luckily it was bright and sunny still, so we weren’t forced to walk around in mud up to our ankles (which I’m positive would’ve been the case if it had rained). It also turned out to be much easier to walk across the field to get back to the city center, so I’d suggest you approach the site from that direction. You can even take a bus right up to the field. After the above-mentioned sites turned out to be a slight bummer, I did more research before deciding to visit Macedonian Village. I quickly figured out that it might not be quite as exciting (to us) as it sounds, so we put it off for an “in case we don’t have anything else to do” time-slot. 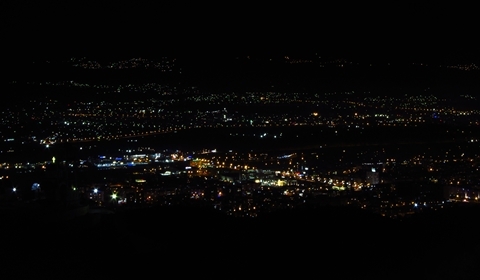 We visited it on the last evening we spent in Skopje. 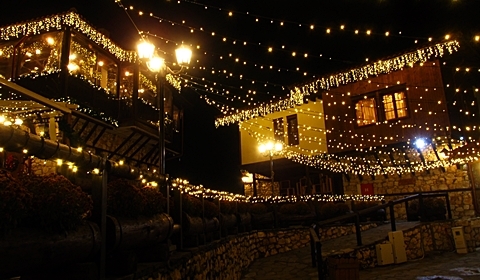 Macedonian Village is a complex of hotels and restaurants built in traditional 19th- and 20th-century Macedonian architectural style. 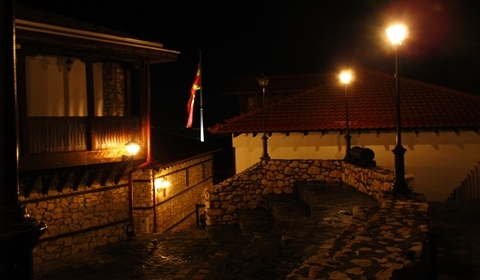 In its ethnic ambiance, it houses several workshops where visitors can experience traditional crafts. I couldn’t find opening hours for the workshops, and they were in fact closed after 5PM when we got there. 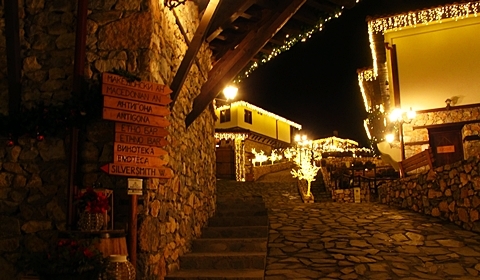 Since it is located on Mount Vodno, my main reason for wanting to go was to get a few night shots of the city, as well as a few night shots of their Christmas decorations. This part turned out fine, but the tiny streets could’ve been better lit, in my opinion. I ended up with only a couple of good, non-blurry shots. It was a nice walk and interesting to explore the complex but, given it was January, it was also very cold that evening up on the mountain. My feet and fingers felt like icicles despite wearing winter boots and gloves. We considered grabbing a cup of hot tea, but all the restaurants seemed full. Taking into account that service might be slower because of this, we would’ve been left with about 20-or-so minutes of enjoying the warmth—so we explored and took more pictures. After an hour and a half of walking in that cold weather, we were extremely happy to see the bus arrive. 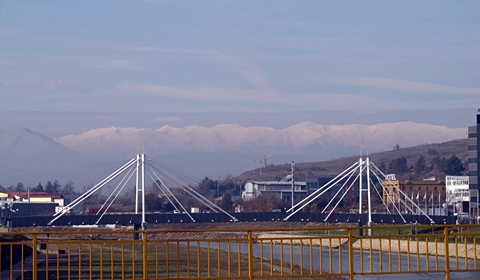 Most of Skopje is very beautiful, and most touristy places are well maintained. However, as my stories above suggest, some sites may not be worth it unless you have loads of time on your hands, in my opinion. Estrella Azul is a young emerging writer, passionate about reading, floral art and photography, with an artistic personality and a soulful outlook on life. 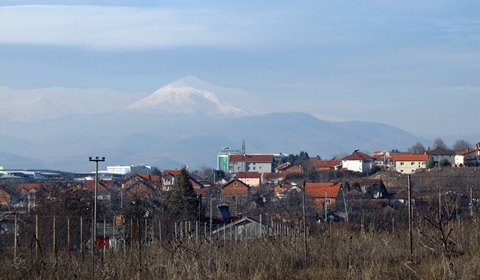 She is a Hungarian girl living and writing from Cluj-Napoca, Romania, the capital of historical region Transylvania. 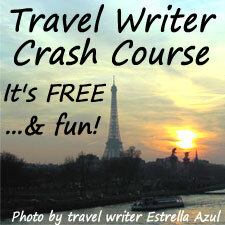 Estrella is our European correspondent, she currently serves as the photo editor here at Milliver’s Travels, and she dreams of embarking on a round-the-world trip. 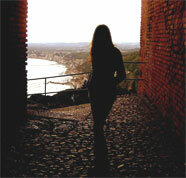 To read more of her creative writing, her thoughts and daily happenings, visit Life’s a stage – WebBlog©. 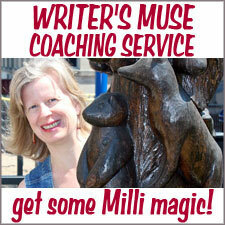 Read more of her stories on Milliver’s Travels by visiting Estrella’s story index.